Daniel here. Yeah, I have what many might consider to be a “Weird Beard”. Why? I dunno… I think the thing chose me. 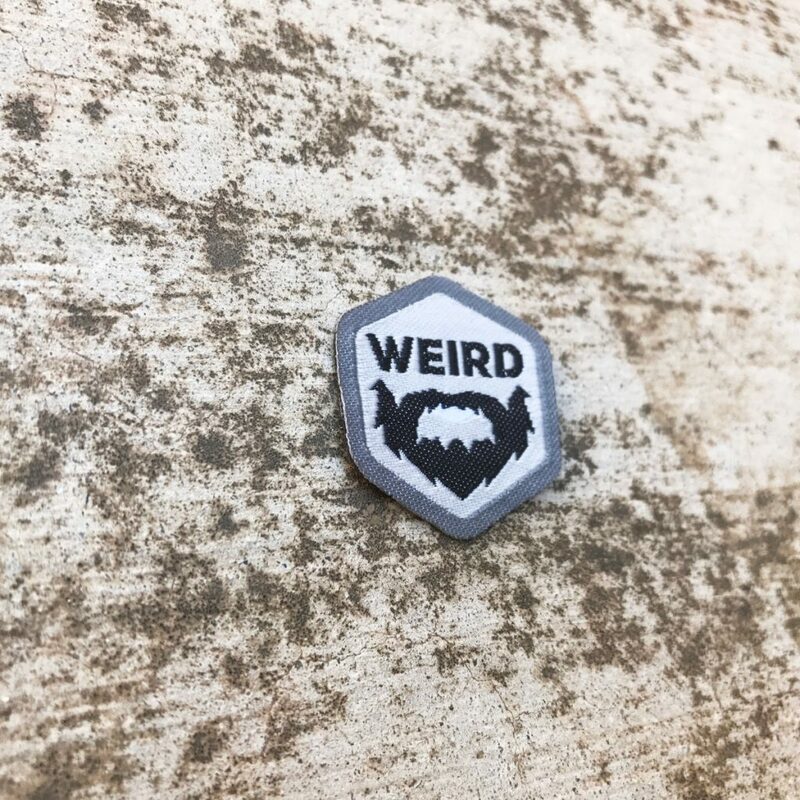 There is but 1 level of the Weird Beard Spirit Badge. I’ve had well over 44 beards over the years, mostly because I was born in 1828. 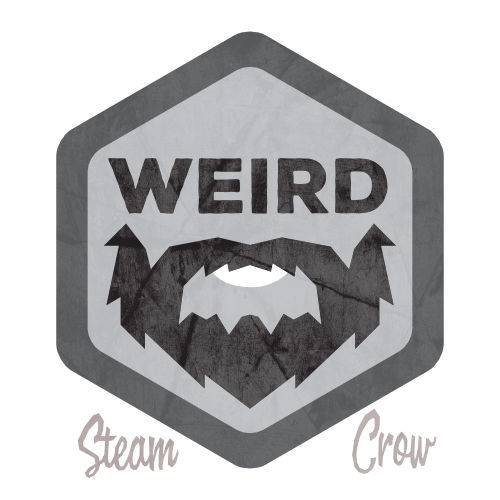 The Weird Beard Spirit Badge is worth 10 Glory points, just like most Spirit Badges. Beards symbolize manly man-ness. Also forests. And gruff Vikings. And face-trees. If you can’t do #1, encourage someone who can.